The remodel of an existing downtown San Francisco historic warehouse building was built to house 40,000sf of labs and 50,000sf of offices. The lab areas include general biology labs, tissue culture, Biolevel-3 suite, Biolevel-2 labs, and engineering labs. 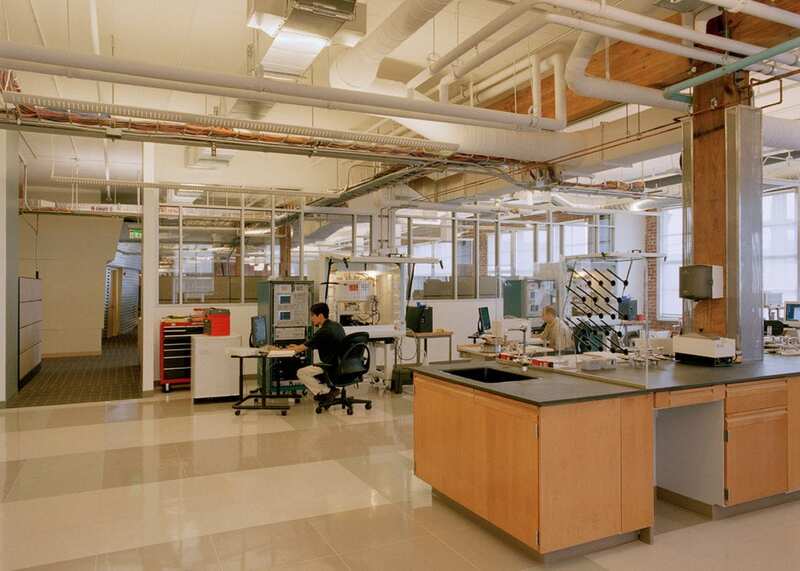 This was the first lab / research facility located in downtown San Francisco. Truebeck worked closely with the local building officials and inspectors to gain the knowledge necessary to conduct plan reviews and inspections. 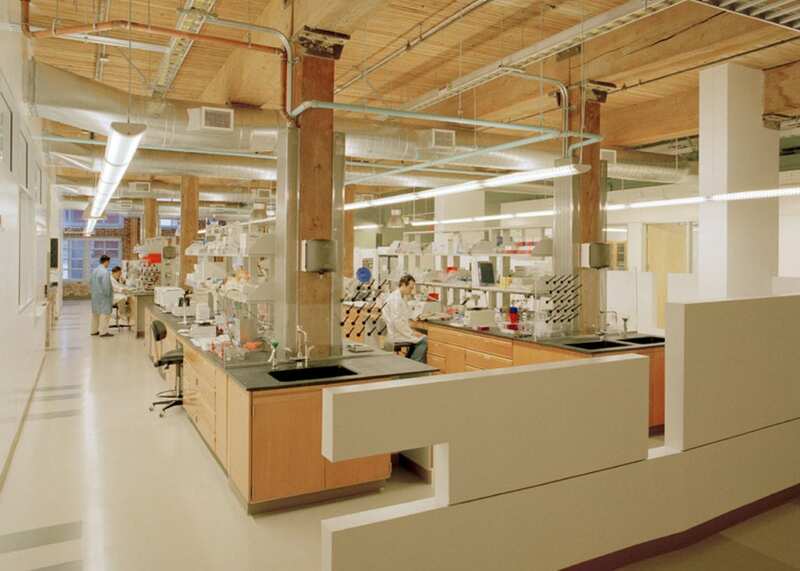 The labs were constructed in a historic heavy-timber, wood-framed building. 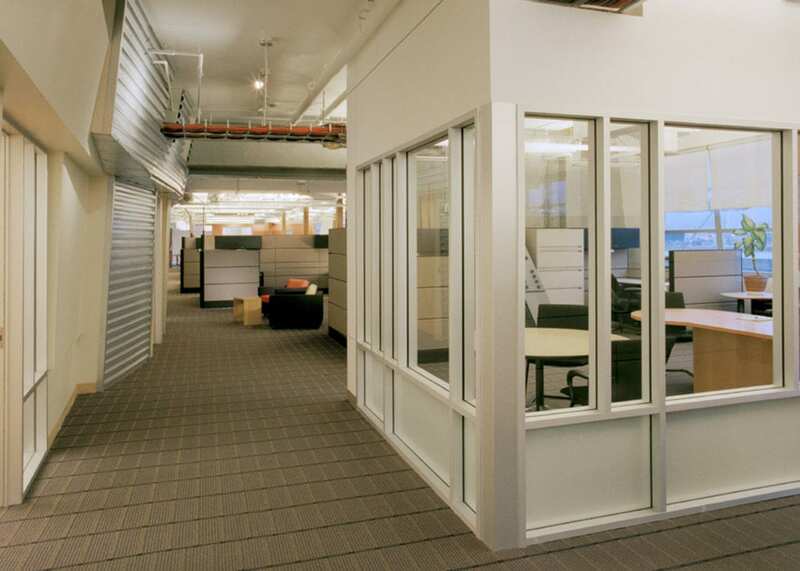 Signature Bioscience wanted to keep the heavy timber columns and ceilings exposed. Truebeck found creative solutions to allow this organic structure to remain exposed and not impact research functions.